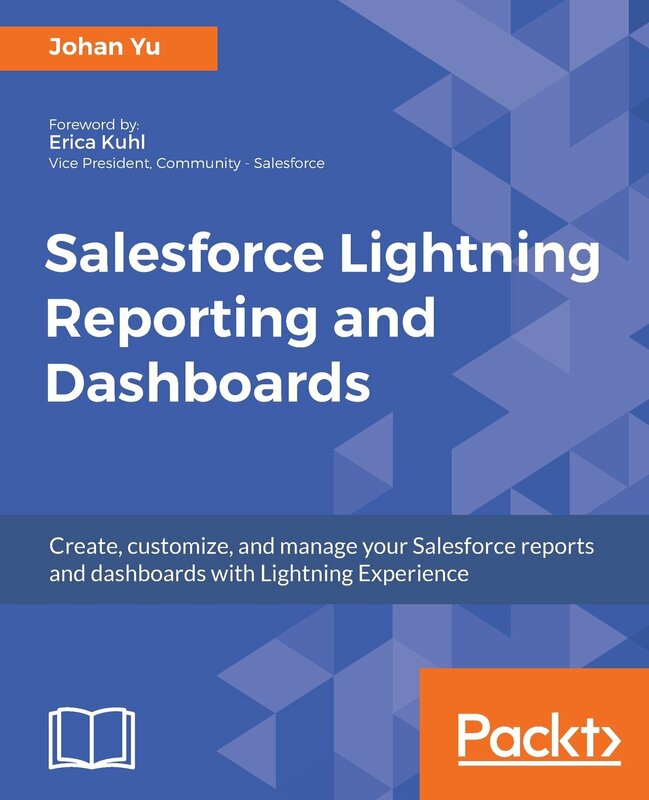 Don't let your hard earned Trailhead badges and Salesforce Certifications buried in your desk, make sure showing off all of them on your Salesforce Community profile! Login to Success Community from https://success.salesforce.com. 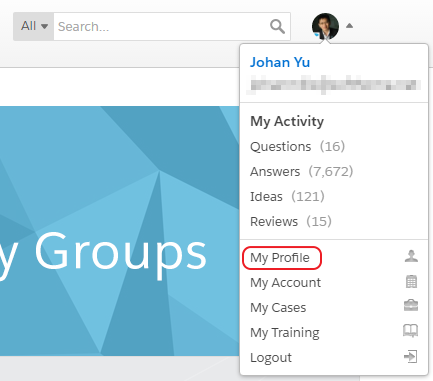 Once login, click your avatar and select "My Profile". 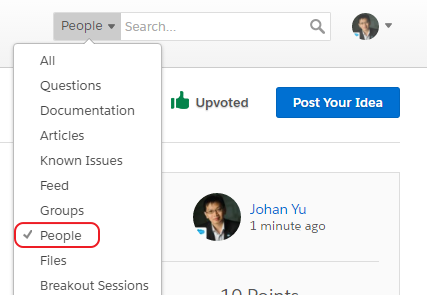 Click "Edit" button then "Profile". 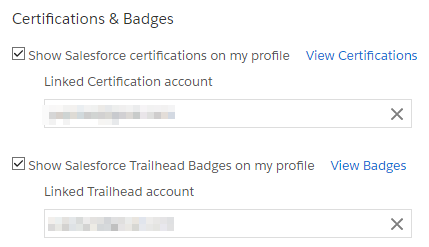 Scroll down to "Certifications & Badges" section and enable both "Show Salesforce certifications on my profile" and "Show Salesforce Trailhead Badges on my profile". Make sure to enter your account and verify it. Click "Save Changes" and done. You will need to enter verification code sent your email. 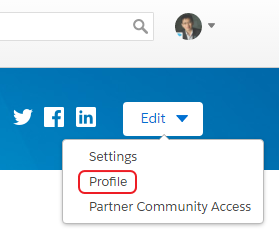 Navigate back to your profile - https://success.salesforce.com/profile then click "Certification and Badges" - https://success.salesforce.com/ProfileCertificationsAndBadges, you should see your hard earned Trailhead Badges and Salesforce Certifications showing off now. 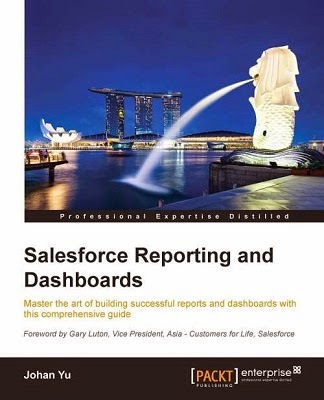 Get the User Id and paste it to following URL: https://success.salesforce.com/ProfileCertificationsAndBadges?u=00530000003TTvZAAW remember to change the Id to that particular User Id. This is not convenience to manually copy and paste, ideally there should be a link from the user Chatter Feed to User Profile, so vote for this idea. Another option is by search that people name from search text box and select People. Search result as below, click the name then Certifications & Badges" link at left menu.